Iraqi Kurdistan Region's President Masoud Barzani recalled on the Kurdistan Workers' Party (PKK) on Friday to leave the Yazidi city of Sinjar located in northern Iraq. 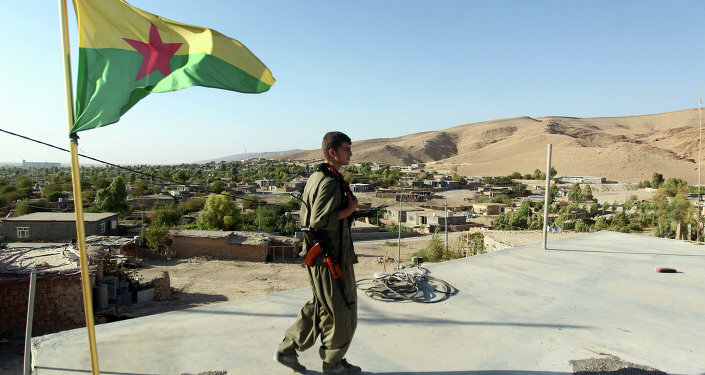 MOSCOW (Sputnik) — On Thursday, authorities of Iraqi Kurdistan Region thanked PKK, which is considered as a terrorist organization by Turkey, for their assistance in Iraqi Kurdistan and urged it to leave the region. 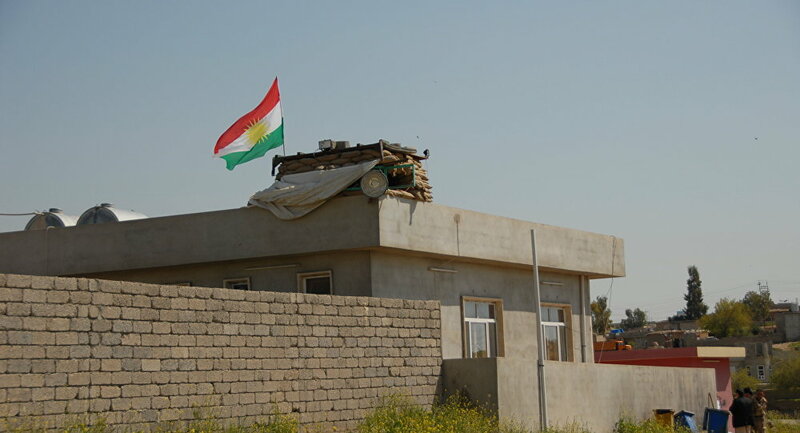 "There shouldn’t be other forces preventing the reconstruction, the activities of government institutions, and the movements of the Peshmerga forces while the [Kurdistan] Region’s official institutions and the Peshmerga forces are in Shingal [Sinjar] region… The Yazidis are indigenous Kurds, their religion and worship is in Kurdish. No person or party is entitled to impose other definitions on the Yazidis," Barzani said at the meeting with Yazidi leader Mir Tahsen Beg, as quoted by the Rudaw news agency. Barzani pointed out that he would seek reconstruction of the Sinjar region the Kurdistan Regional Government (KRG), Baghdad and the international community. He added that the international community would not be ready to assist in reconstruction of the Sinjar region as long as "illicit forces are in the region." Turkey considers Syria's PYD and YPG militias linked to Kurdistan Workers' Party (PKK), which has been listed as a terror group by Ankara. Tensions between Ankara and the Kurds escalated in July 2015 when a ceasefire between Ankara and the PKK collapsed because of a series of terror attacks allegedly committed by PKK members. Kurds are living in parts of Turkey, Iran, Iraq and Syria. In Turkey, Kurds represent the largest ethnic minority, and are striving to create their own independent state.